In today’s world, Digital marketing is gaining importance as we are moving towards globalization. It has now become an integral part of brand awareness and lead generation for your business. Whether you are running a small, medium or large business, Digital marketing is for all. It all starts with search engines like Google, Yahoo, Bing etc. 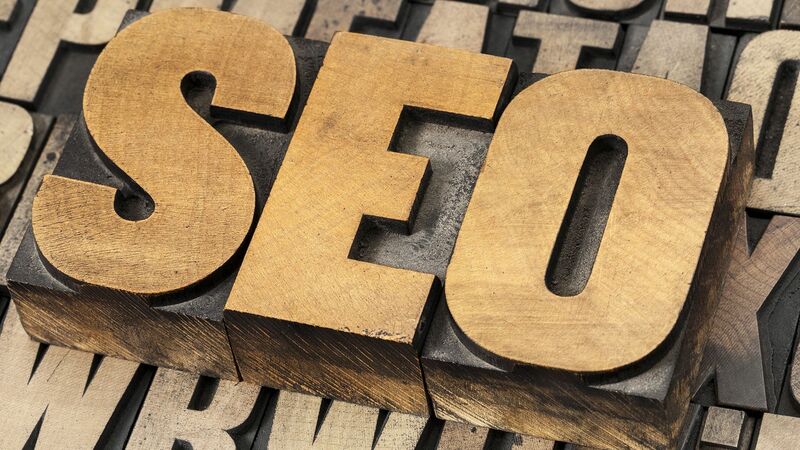 So, to rank your business or to increase the visibility of your website, you have to go through the SEO. And for this purpose, companies are hiring candidates for this profile. It is basically an online marketing strategy to meet the potential customers. If you are new in SEO or has done nothing with it then you should follow some tactics and process to counter your passion and to achieve a great career in this field. Some trends should be followed to have an update with the same. There are two ways to increase the visibility of a web page or website. One is paid (Pay Per Click) and other is organic or free method (Search Engine Optimization). So, here in this article, I am going to discuss the free method (SEO). These are some of the most significant ways that should be made by the beginners to increase their efficiency in SEO. So, let’s start with the introduction. Search Engine Optimization (SEO) is the part of digital marketing. It is the activity of optimizing a web page or website to make them search friendly and getting higher rank in Search Engine Result Page. It is enhanced by both technical and creative strategies to bring traffic, improve rankings, making aware of the products and above all cater the potential customer. SEO is comprised of two types of Optimization.i.e. On-page optimization and off-page optimization. On-page include activities like search engine submission, selection of an appropriate title to all web pages, content optimization, canonicalization, Robots.text file, sitemap creation, and submission etc. Off-page activities include directory submission, article submission, classifieds, social bookmarking, press release etc. How keywords selections help in increasing the visibility of websites? Good keyword selection is the prime in getting the ranking of a website. So you should focus on your keywords. There are also various tools which can be used in getting the right keyword to target the audiences. Google keyword planner is the most preferred tool used by a number of SEO expert. After selecting your keywords, it is very important to put the keyword on the right place in order to get higher ranking in Search Engine Result Page. The keyword should be placed in the title of the every web page, body, h1 tag, Metadescription, Meta keyword,alt tag etc. It helps search engines in the crawling (Googlebot in case of Google). Nowadays, the competition is increasing and because of this, several measures are taken by the organizations to accelerate their business by following competitor’s activities. Various tools are there in the SEO which allow you to keep keen eyesight over the competitors to gain more customers. Some of them are SEMrush, BuzzSumo, SpyFu, and many others are there which provide specific information in monitoring, analyzing and converting them into positive results. How can link building be improved? Link building can be termed as promoting one’s website or any link to others site. It is the most commonly used form of increasing traffic to the website. It provides a link that a prospective customer visits which ultimately increases the traffic on the website. Providing an anchor text will let visitors go to your website. Search engines always keep on updating new algorithms. So for beginners, it is necessary to get in touch with all the latest updates done by the search engines. Search engine optimization is a practical based approach. So, practicing more can bring a great result. Once you will become an expert, it will make your brand reputation on the internet. So, making a career in SEO would be a great option for fresher. There are many firms such as Information Technology, Digital Marketing Company or Agency, Media Agency etc. which conduct jobs hiring for this profile. There are plenty of institutes or training center which provides certificate course and job assistant as well. The initial salary might be low. But once you gain experience, your salary will vary accordingly. SEO beginners should be enthusiastic and eager to learn about the market trends and scope.